Seek and you shall find. 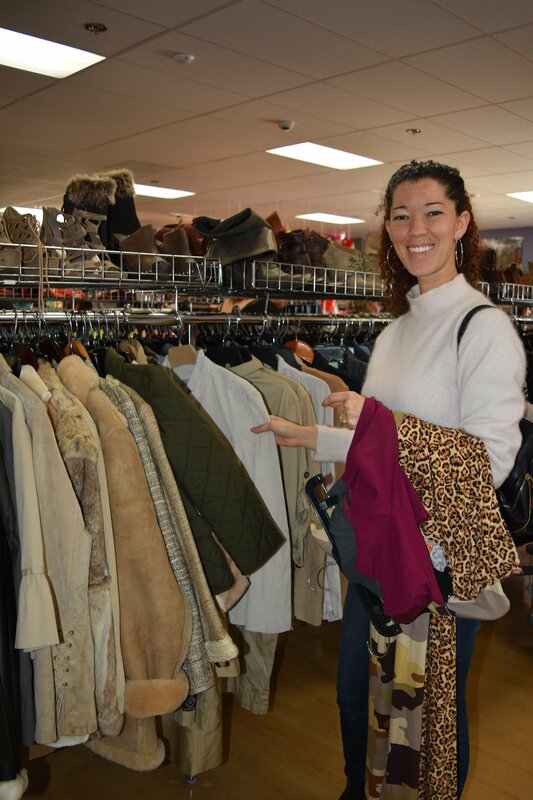 Like detectives trying to find clues, San Diego bloggers combed through every aisle at our Avocado Retail Store in La Mesa looking for big brand names and quality items. 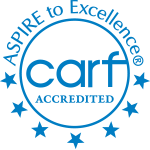 They happily pushed carts full of well-known brands like Zara, Adidas, Aldo, Kate Spade, Lululemon, Seven for All Mankind, Ugg, Levis, Nike, and many other favorites. Finding yoga pants by Lululemon, Zella, Fabletics, and Under Amour for $12.00 sounds unreal, but these thrifty shoppers were able to find items that retail for more than $100. How? 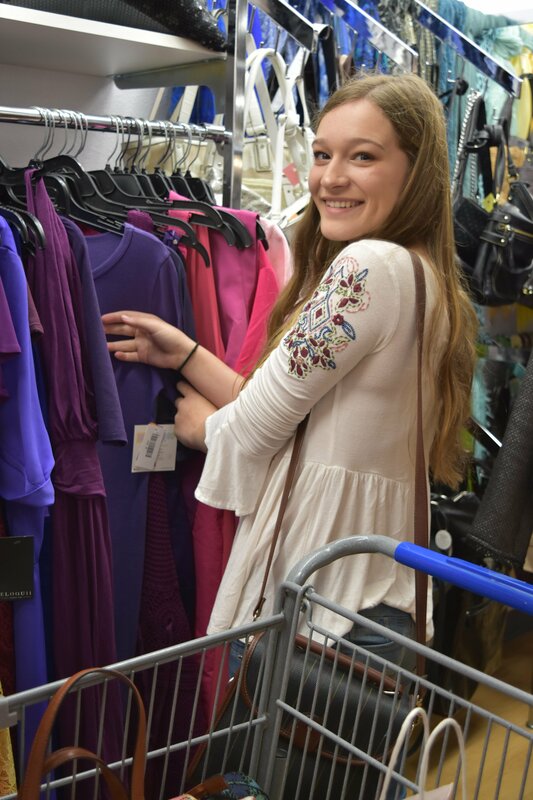 Our savvy shoppers took their time and inspected every piece of clothing, purses, shoes, and even housewares looking for recognizable brands. Goodwill’s deals are not the only thing these ladies were excited about. 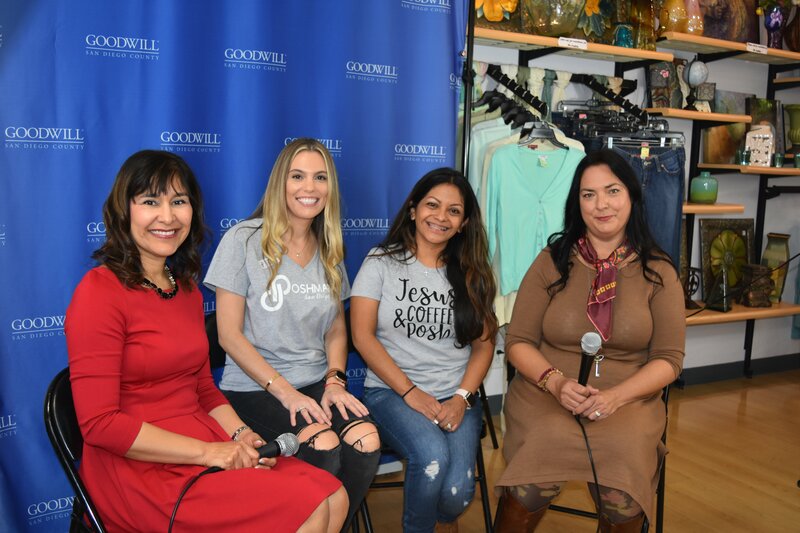 Supporting Goodwill’s mission and reducing their carbon footprint made this a guiltless shopping spree. Did you know? 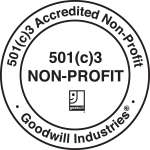 Goodwill has diverted approximately 84.1 Million pounds of material from going to the landfill. 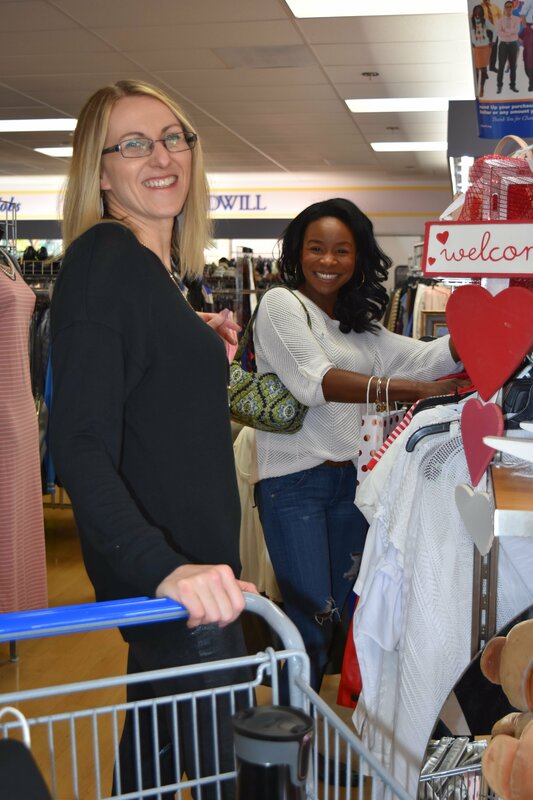 When you shop at Goodwill you know you are Making Good Happen!